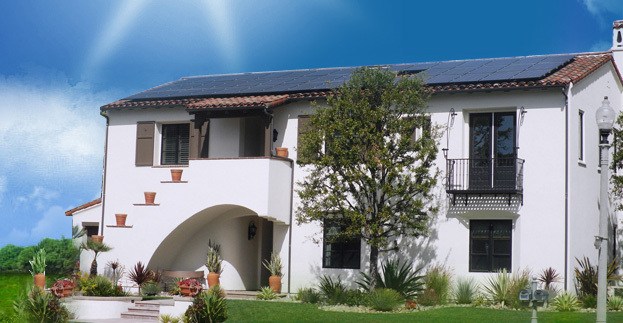 Your home is unique, just like you, so here at BDS Solar we begin by discussing you energy needs and financial goals. We review your electrical usage and evaluate how much sunlight your home receives throughout the day. The size and available space on your roof will also be reviewed. BDS Solar then takes that information and provides you with an initial estimate. This estimate will show you how much a solar system can lower your energy bill!